You are aiming to continuously simplify property management as a landlord, so you can grow your portfolio of properties selectively. Heading into 2018, let’s take a fresh look at 4 strategies to simplify property management as a landlord — so you can manage properties with less time and invest more time in your financial independence. As housing cycles and personal circumstances evolve, refresh your property criteria. As you start on your landlording journey, a ‘winner’ is likely different than as you grow your knowledge base and network. A few of our clients have recently sold properties because they are upgrading their investment homes, others because a few properties no longer met their financial criteria. Brilliant! Be clear on your threshold return on equity and take an empirical view. “…my business partner and I have set a goal to sell 7 to 10 properties this year, or about 10% of our 90+ units. Why sell? And why now? With time and cycles, remember to update your candidate criteria. Most markets tightened in 2017, allowing you the opportunity to firm up your financial and behavioral criteria. Where possible, raise the bar on credit scores, debt to income, rent to income, and the like. If you allowed pets or smokers when you didn’t really want to, consider changing these qualifications. Do you have a process for handling each step? Are there ways you can automate more of the steps? 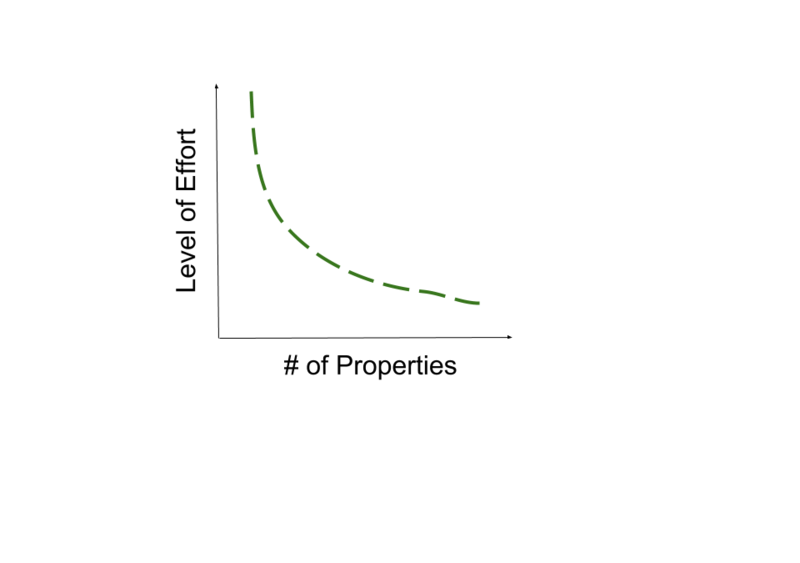 Creating a process that can be easily repeated will simplify your life for one property and make it easier to be successful with multiple properties. As an example, tenant screening becomes much easier once you have documented rental acceptance criteria that you refresh with time and experience. It still takes time of course, but less time, and less stress. Similarly, collecting rent is easier electronically with multiple properties as it leads to automatic rent reporting, easier tracking etc. Provide benefits that your renters and candidates care about. Improving the property in a meaningful way to your renters — ask them! 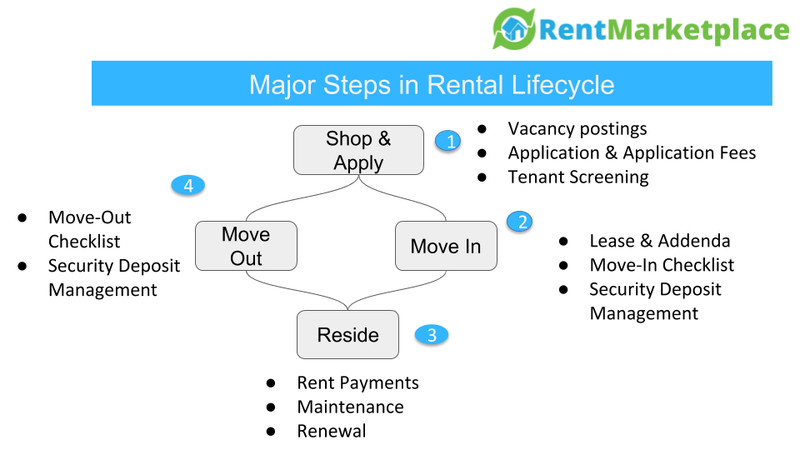 This will not only help your financials but keep you focused on selectively adding more rentals. Consider using these 4 strategies to simplify property management as a landlord. 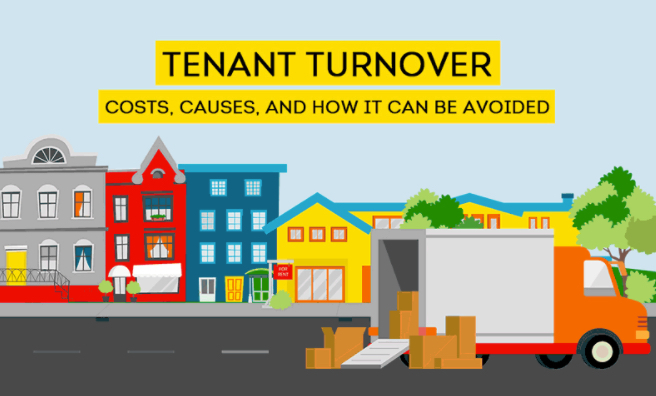 Minimizing time spent on property management and turnovers means more time to focus on growing your rental portfolio. With systemic processes, you’ll gain the confidence and knowledge to add properties with less time.